While a few critics haven't been kind to Batman v Superman: Dawn of Justice, the fans have spoken loudly - with their wallets. The Warner Bros. epic featuring the first meeting of DC Comics' three biggest icons is already the best pre-summer opening day in history. Zack Snyder's mega match-up is also on track to be Warner Bros.' biggest box office success ever. 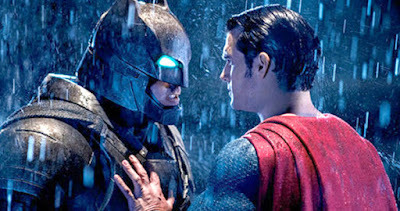 At $170M 'Batman V Superman' Opening Is Best For Warner Bros. & Pre-Summer: Why Complain? - Early AM B.O.